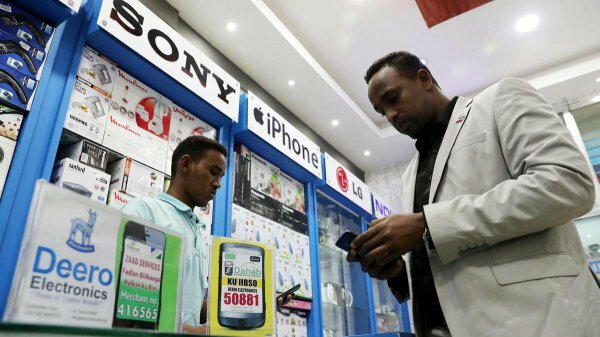 Despite its lack of international recognition, the de facto state of Somaliland is leading the way towards a society powered by cashless transactions. The prevalence of mobile phones and the simplicity of the system allows for the inclusion of all social classes in both urban and rural areas. This is a positive step for Somaliland, whose economic difficulties are worsened by the international community’s failure to recognise its independence from Somalia for the past several decades.